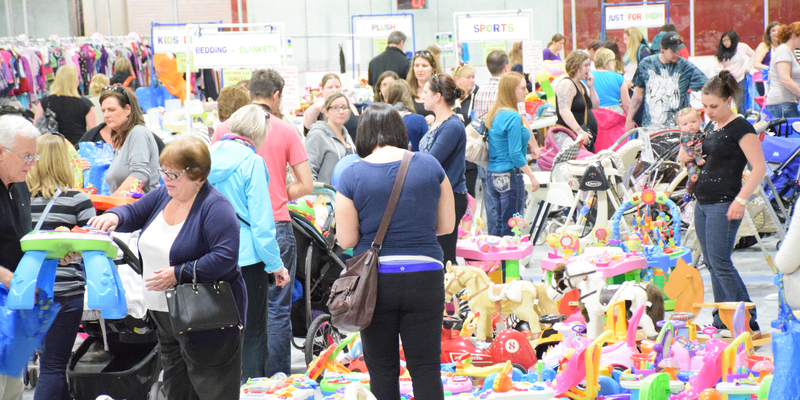 The Nation's Leading Children's Consignment Sale Event ~ Sell, Shop and Save! VENDOR BUSINESS REGISTRATION - GROW YOUR BUSINESS WITH OutGROW OutPLAY! Our goal is to provide our customers with products and services they want and need. We encourage local businesses to participate in our sales. If your business has a product or service that is geared towards families (children, teens, moms or dads) then OutGROW OutPLAY has the PERFECT opportunity for you! We can provide you with several great ways to reach your target market – thousands of local parents and their children! Listed below are our Vendor opportunities. All opportunities are exclusive (OGOP will never have two of the same kinds of Vendors during an event) on a first come, first served basis so do not delay applying! OutGROW OutPLAY Vendors have the opportunity to directly reach and connect with many new customers. You will be able to promote your business, services and or sell your products for the entire sale, including the Pre-Sale EXTRAVAGANZA. Booths/tables will be prominently located which ensures visibility, heavy traffic and potential customers for you! All Vendors are required to have a draw for a prize or Give-A-Way at their booth. This will help you attract new customers and build a mailing list. Coupons and promotional items are a GREAT way to reach new customers and allow people to experience your product or service. Don’t miss this excellent opportunity to bring new business your way! We put together a Swag Bag for the first 300 consignors and shoppers. You provide OutGROW OutPLAY with your exclusive dollar off, percentage off, special offer coupons or promotional items. Coupon size can be a business card size up to 1/4 of a page. You can easily track your results with coupons! OutGROW OutPLAY will list you as a Parent-Preneur of the day, along with a link to your fanpage or website, on our local Facebook fanpage. OutGROW OutPLAY will feature your business (&frac12; page article) in one of our quarterly newsletters. Reach thousands of local parents! Please complete the online application below. We will follow up with you to answer any questions you may have and confirm your participation. 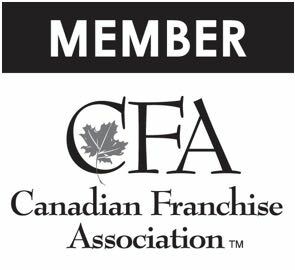 If your local community is not listed, check out our coast to coast Franchise Opportunities. We are committed to helping families all across Canada. Join the movement!